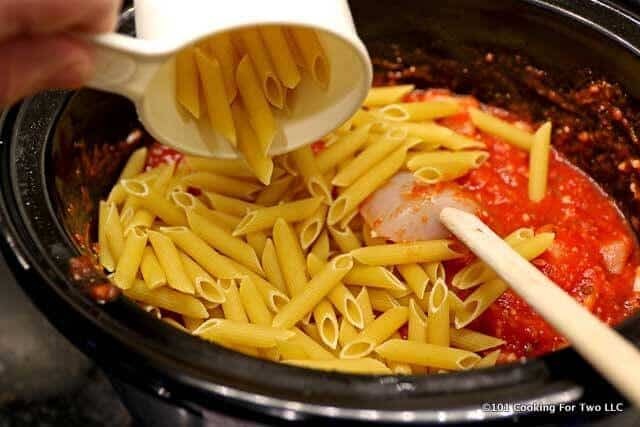 Time for an ultra-simple crock pot chicken baked ziti. 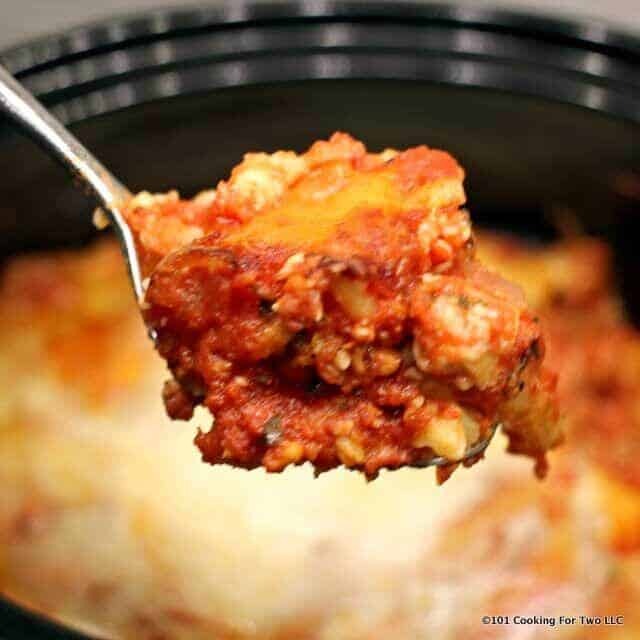 Just follow these easy step by step photo instructions to have some great Italian comfort food bursting with tasty goodness. I think of baked ziti as a lazy man’s lasagna. 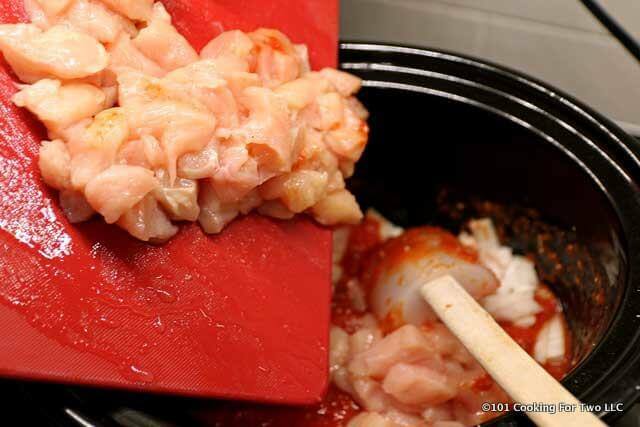 I do love lasagna but I’m lazy, and I’m even lazier with this recipe using raw chicken, uncooked pasta, and a crock pot. 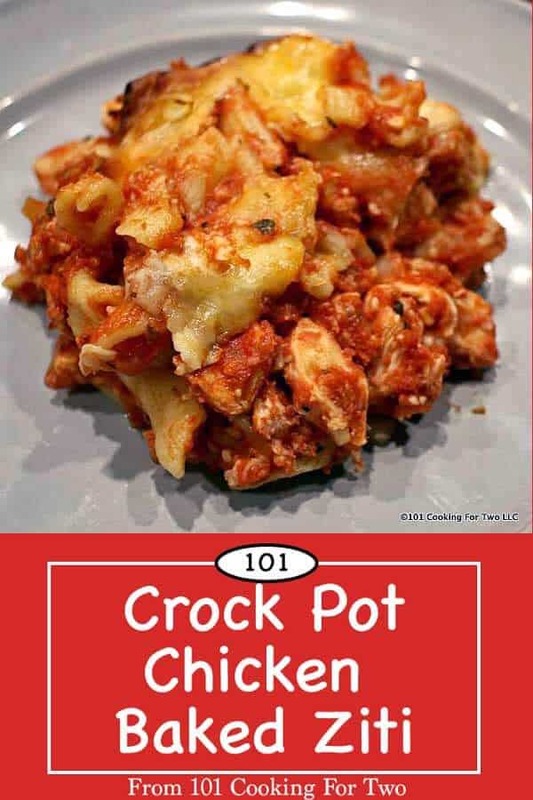 My personal favorite crock pot recipe is my Best Crock Pot Baked Ziti. It was converted from an oven baked recipe Pioneer Woman’s Bake Ziti. Here I’m using the same sauce, changing to chicken, using uncooked pasta like my crock pot recipe and just making it simpler. A solid higher 4 or a lower 5. 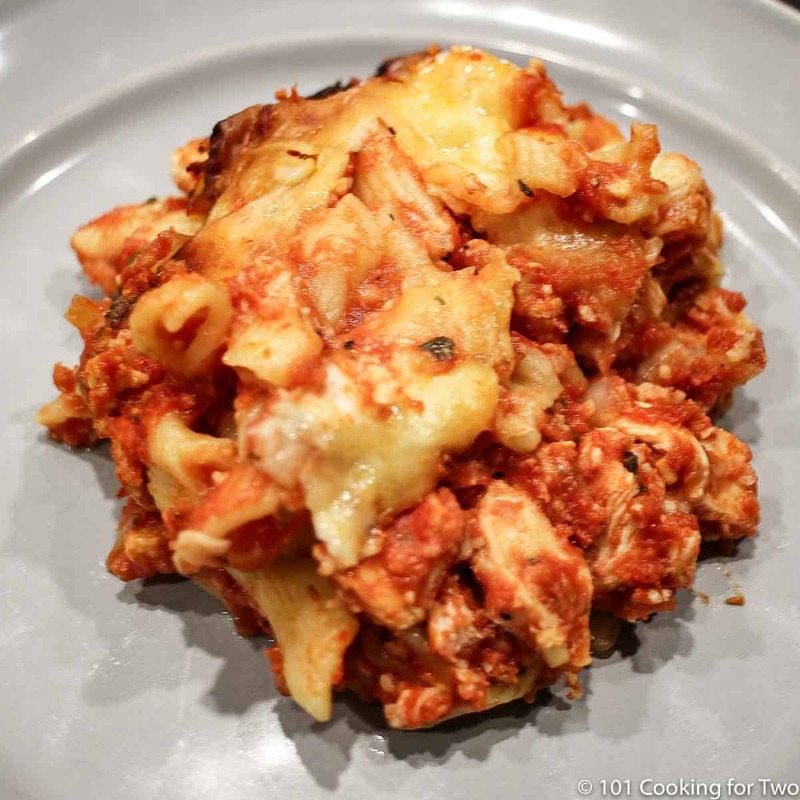 Baked ziti is a classic Italian American comfort food baked casserole dish. It is made with macaroni and combined with tomato sauce and cheese. It may include meat, sausage, mushrooms, peppers, onions, and other things. Close but not the same. Ziti is a bit bigger and has straight cut ends. Penne is a little smaller with angle cut ends. I have been berated for using penne instead of ziti. Yep, I do it all the time, and it doesn’t matter. Ziti pasta is harder to find for me, and I like smaller pasta. So use what you like. Should I Cook the Pasta First? No. It is cooked in the crock pot with the fluid from the sauce and chicken. I suggest using standard box pasta here since I know how it will cook in this sort of usage. If you use non-standard pasta, the results may or may not be good. Can I use jarred sauce? Yep, but only do the chicken, the pasta, the cheese, and your sauce. Leave the other ingredients out. But you will love my sauce and should just do mine. Trim and pat dry two skinless boneless chicken breasts, about 1 to 1 1/2 pounds. 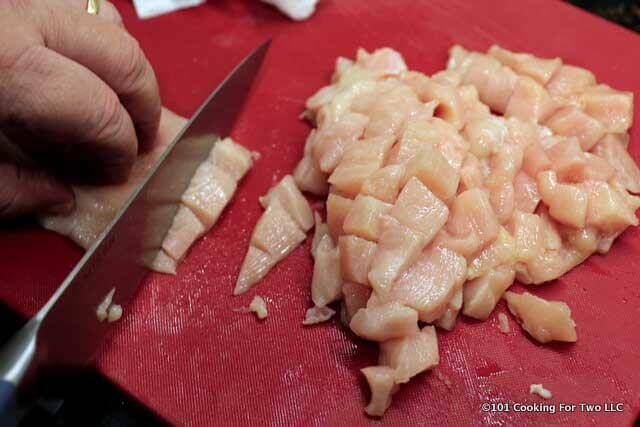 Cut the chicken into small bite-size pieces. Also, chop 1 small onion or 1/2 medium. 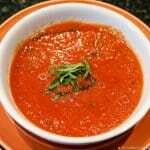 To a smaller (3-4 quart) crock pot add 28 oz can of crushed tomatoes, 1 teaspoon salt, 1 1/2 teaspoon basil, 1/2 teaspoon parsley, 1/2 teaspoon pepper, 1/8 teaspoon crushed pepper (optional) and 2 cloves crushed garlic. Add 1 cup shredded mozzarella and mix well. Add the prepared onion and chicken and mix well. Add 2 cups uncooked pasta of your choice. I’m using penne pasta. 2 cups is half of a one-pound box of dry pasta. Smooth the top. Cover with 1/2 cup shredded mozzarella. Trim and pat dry two skinless boneless chicken breasts, about 1 to 1 1/2 pounds. Chop into small bite-size pieces. Chop 1 small onion or 1/2 medium. Add 28 oz can of crushed tomatoes to a smaller (3-4 quart) crock pot. Add 1 teaspoon salt, 1 1/2 teaspoon basil, 1/2 teaspoon parsley, 1/2 teaspoon pepper, 1/8 teaspoon crushed pepper (optional) and 2 cloves crushed garlic. Mix well. Add 1 cup shredded mozzarella and mix well. Add the prepared onion and chicken and mix well. 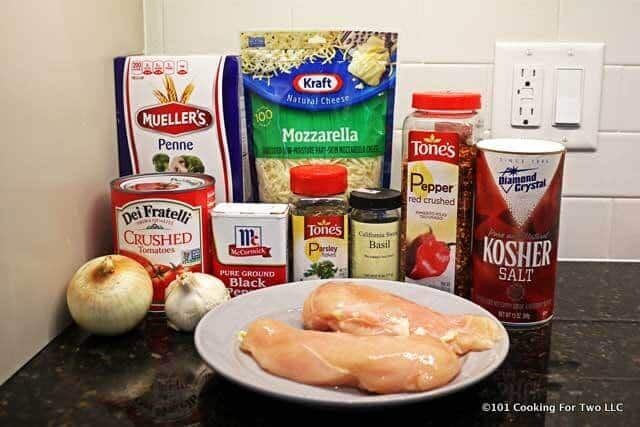 Add 2 cups uncooked pasta of your choice. Smooth the top. 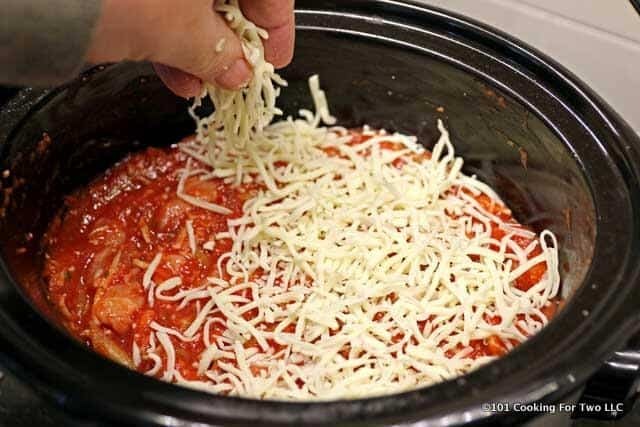 Cover with 1/2 cup shredded mozzarella. 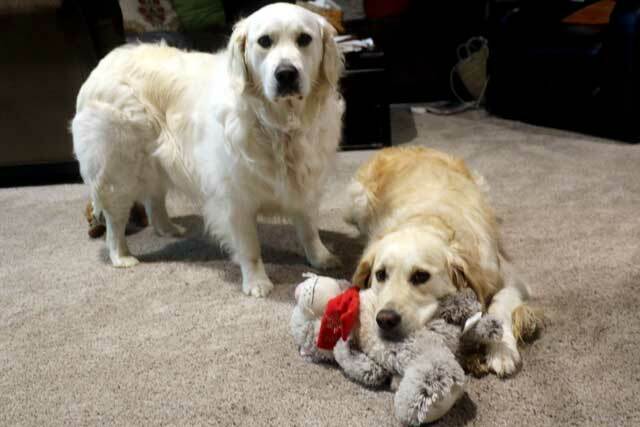 You need about 1 to 1 1/2 pound of chicken. 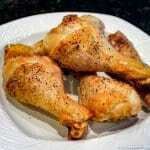 I use skinless boneless chicken breast, but skinless boneless thighs would work well. 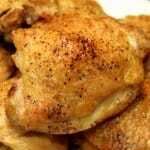 This recipe uses a smaller 3-4 qt crock pot. You can double the rsecipe and use a larger 6-8 qt crock pot. You may use jarred sauce, but then you only use the chicken, cheese, pasta, and your sauce. But you should use mine. So much better. 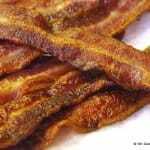 This recipe may cook a bit faster if your crock pot runs hotter. So if it does, check at 3 hours for temperature over 165 and tender pasta.